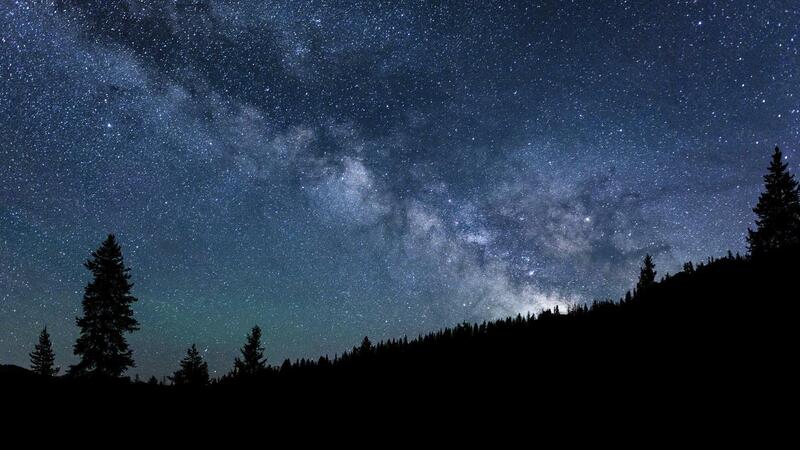 The International Dark-Sky Association late Monday designated the 1,400-square-mile (3,600-square-kilometer) Central Idaho Dark Sky Reserve. The sparsely populated area’s night skies are so pristine that interstellar dust clouds are visible in the Milky Way. “That such truly dark nighttime environments still exist in the United States is remarkable,” said J. Scott Feierabend, executive director of the Tucson, Arizona,-based association, calling the designation a milestone for the group. “The Reserve’s chief draw is its wilderness quality, with its lack of development and significant visitor services,” the association said on its website. “Sun Valley is excited about this prestigious designation and I believe this is something that will benefit residents and visitors alike,” said Sun Valley Mayor Peter Hendricks. Sun Valley, a resort destination that also has some of Idaho’s highest home values, is within the reserve as is neighboring Ketchum. Both towns have worked to limit nighttime lighting. “Visitors can come here and experience the primeval wonder of the starry night sky,” Mayor Steve Botti said.